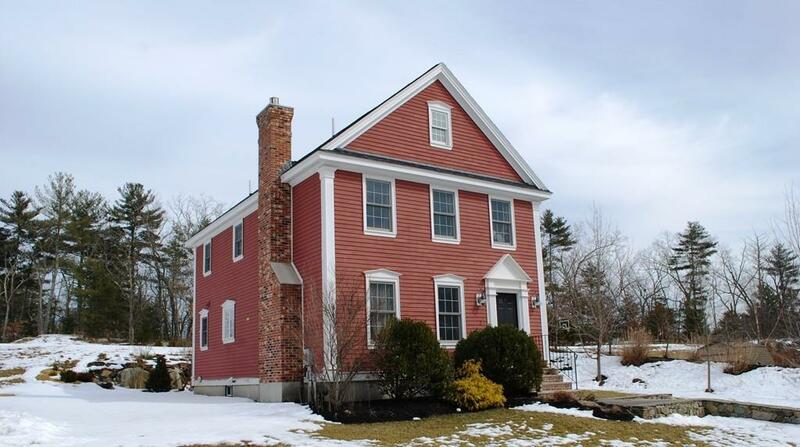 2 Mason Lane is a beautiful, well maintained single family detached condominium. A stand out value in the Northpointe Village community. 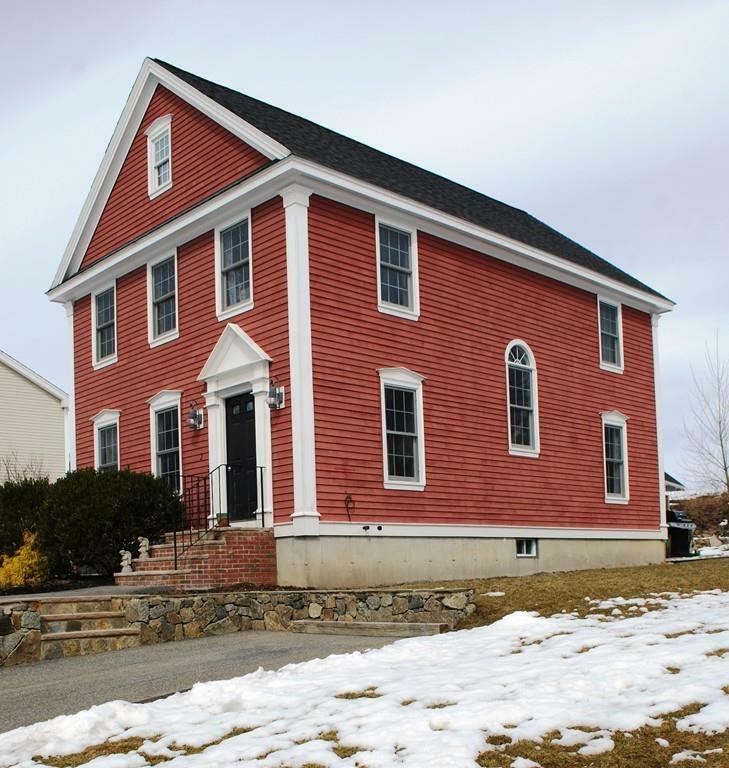 The exquisite wood clapboard, custom front entry trim, large fluted wood corner boards and real brick chimney are far more elegant details than the standard vinyl exterior. The landscape design includes stone walls, mature shrubs,and trees. Home has a large side yard and private rear deck/patio area which you'll have plenty of time to enjoy because lawn maintenance is included in the HOA fee. First floor has a large open concept design with tasteful and modern color choices. 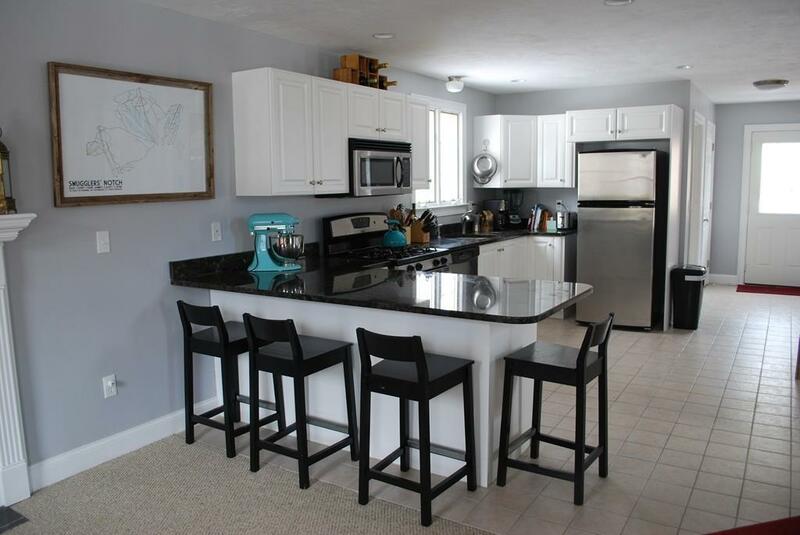 The kitchen has nice clean lines, white cabinetry, granite counter tops, and s.steel appliances. 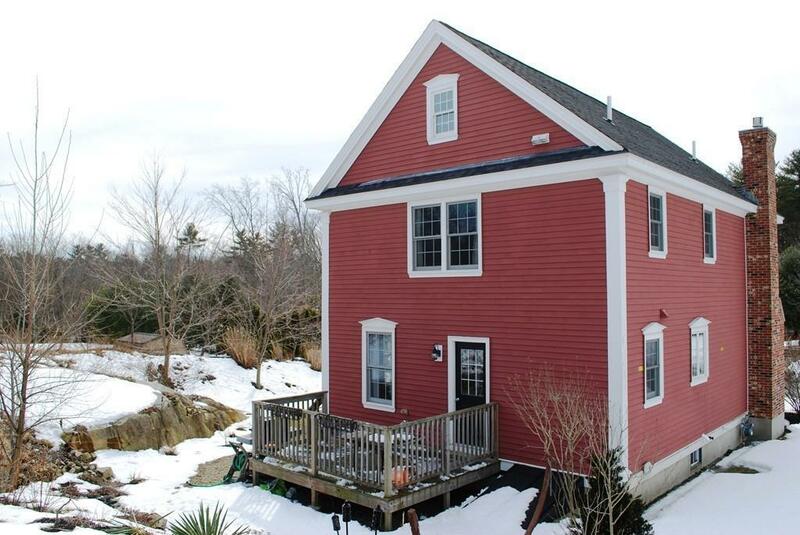 A sunny hardwood staircase leads you to the three bedroom second floor. The master bedroom suite has cathedral ceilings, private bath and plenty of closet space. Plenty of storage in pull down stair attic and large clean basement with potential to finish. Listing courtesy of Timothy Lasquade of Windhill Realty, Llc. Disclosures Room Sizes Are Approximate. Living Area Source is Public Record. Listing provided courtesy of Timothy Lasquade of Windhill Realty, Llc.